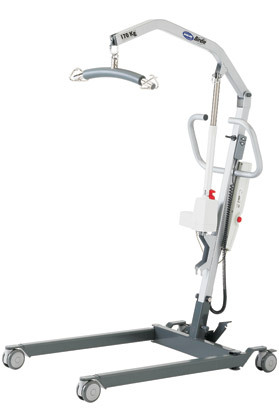 As agents for Invacare and Oxford hoists we are able to quickly obtain all parts relating to these types of hoists. We also have access to a wide range of other suppliers so you can be rest assured of the correct parts. All the engineers are highly experienced, so you can be assured of the same great service that we offer on our lift contracts. All engineers have enhanced CRB Disclosures.